This delicious oil fragrance will have your mouth watering with its delicious, creamy, fruity aroma. It has top notes of ozone floral, muguet, pineapple and sweet orange with lilac and juicy peach mid notes and musk, powder, and vanilla at the base. 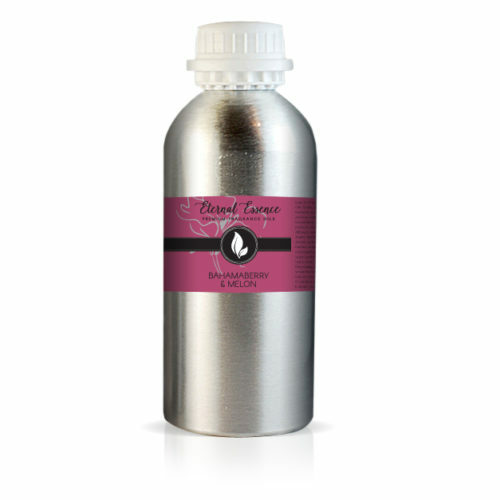 This sweet smelling oil fragrance will have your mouth watering with its creamy and fruity aroma.